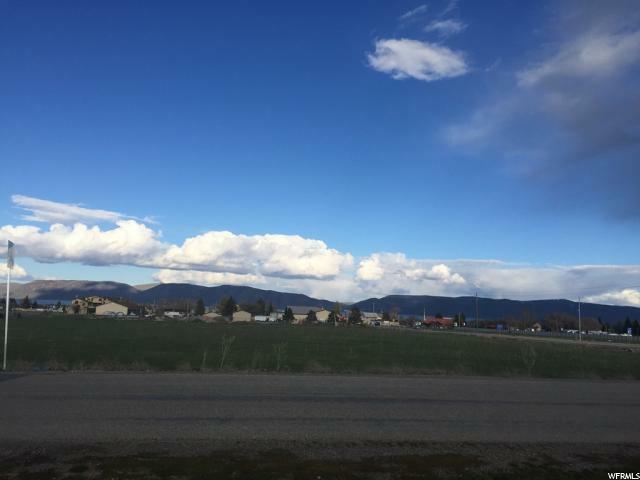 Prime Commercial Building lot in beautiful Bear Lake! Located on the corner of Hwy 89 (Logan Rd) and 300 W., the new Paradise Parkway! Zoned C-1 & C-3. Approved for Stores, shops, hotels, restaurants, theaters, single family residence, multiple family residence and other Conditional uses. 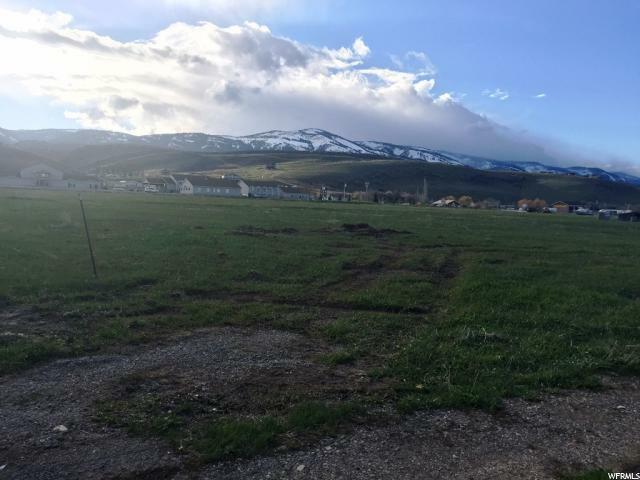 Property is approved for a PUD through Garden City. Seller finance available. Call today for details. This is an excellent opportunity!